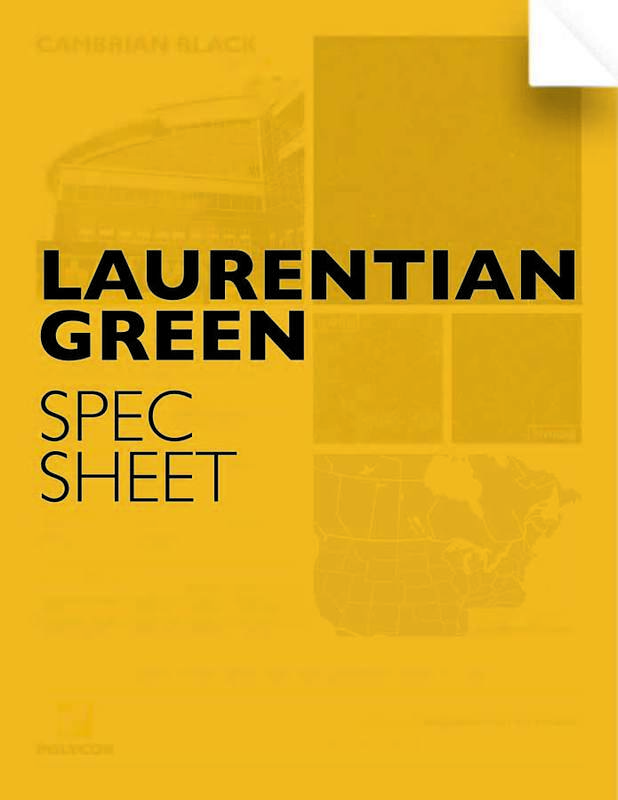 You are considering specifying Laurentian Green for a commercial project? You don't have time to look at every tabs or waiting on your local Polycor Sales representative email reply? Our Complete Product Spec Sheet is meant for you. Find all technical Information into one document for your Specification Process.